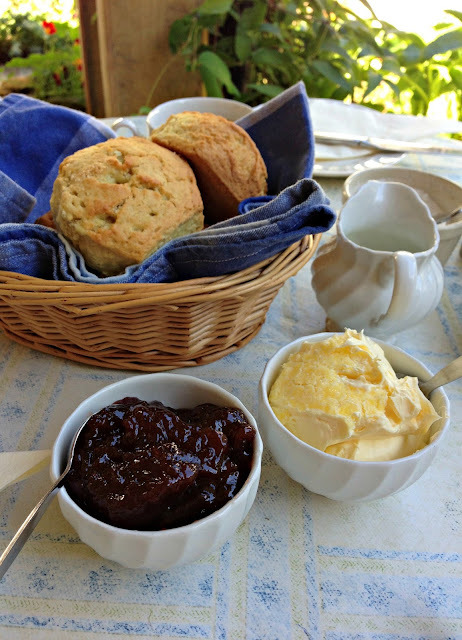 It might seem a little bit funny to drive up to Devon for a cream tea when we were on holiday in Cornwall, which is surely the king of cream teas...but that's exactly what we did! When we holidayed in Cornwall last year we had cream tea at several places and were always left feeling slightly disappointed. Crazy, right? We must have been going to completely the wrong places. One day Dave googled for recommendations and Docton Mill popped up with a story about having won an award for the best cream tea in Devon, so after having a bit of a giggle about having to drive all the way to Devon for cream tea, we hopped in the car and drove there. And it was amazing. Utterly amazing. 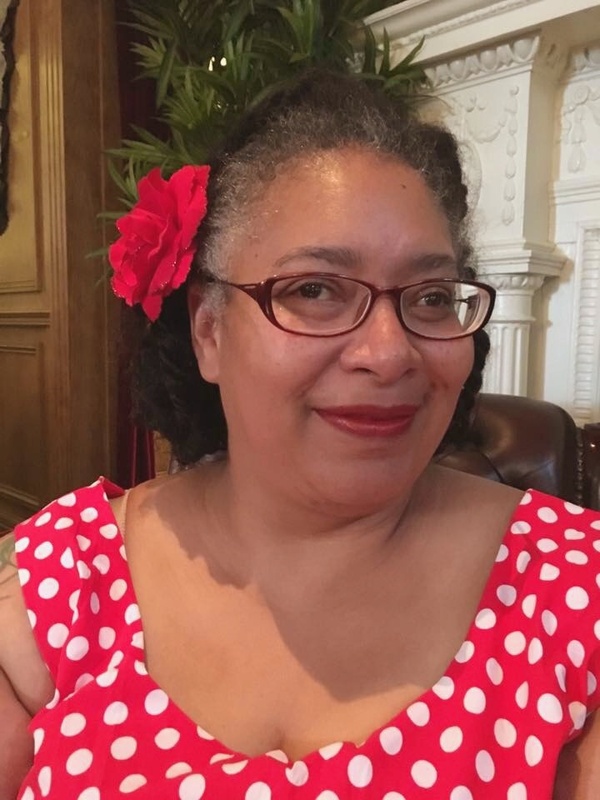 So this year it was top of the list of places to return to, and now I get to tell you all about it! 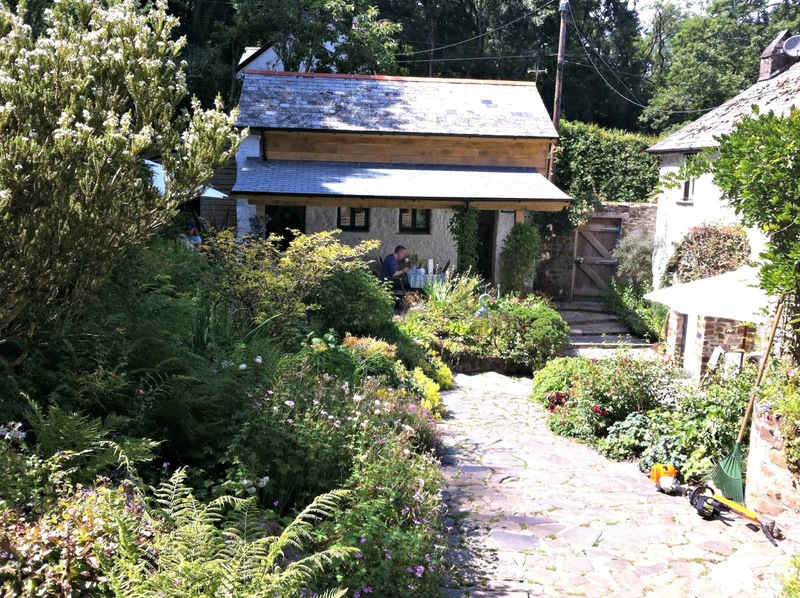 Docton Mill is tucked away in a lush, green valley on the Hartland Peninsula of Devon and it feels rather as though you're entering a fairy woodland... As you wend your way along the path from the car park you'll come to a pair of stone lions, green with moss yet ever watchful, which guard the mill race. 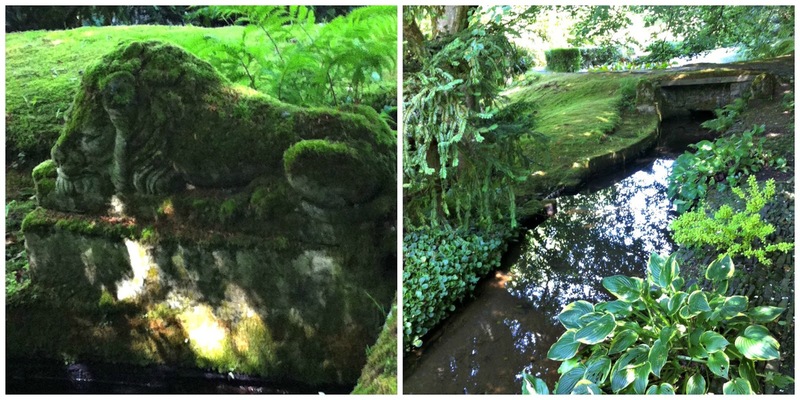 If you're lucky enough to visit on a sunny day, everything is beautifully dappled with sunlight. Lush green ferns line the banks and there's a handy little bench for you to sit and admire the beauty of nature. 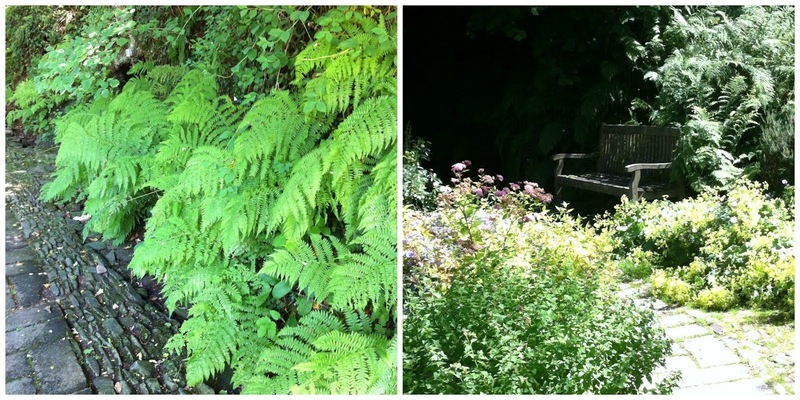 When you can tear yourself away from the beauty of the gardens (and you can take a tour of the main gardens if you want to see even more), you'll find a traditional tearoom at the bottom of some crazy-paved steps. Take a seat, place your order, and wait for a little piece of heaven to arrive. A basket of huge warm, fluffy scones will swiftly be placed in front of you, either straight from the AGA or warmed in its littlest oven, followed by bowls of ruby-red strawberry jam (definitely homemade), clotted cream and a pot of tea. 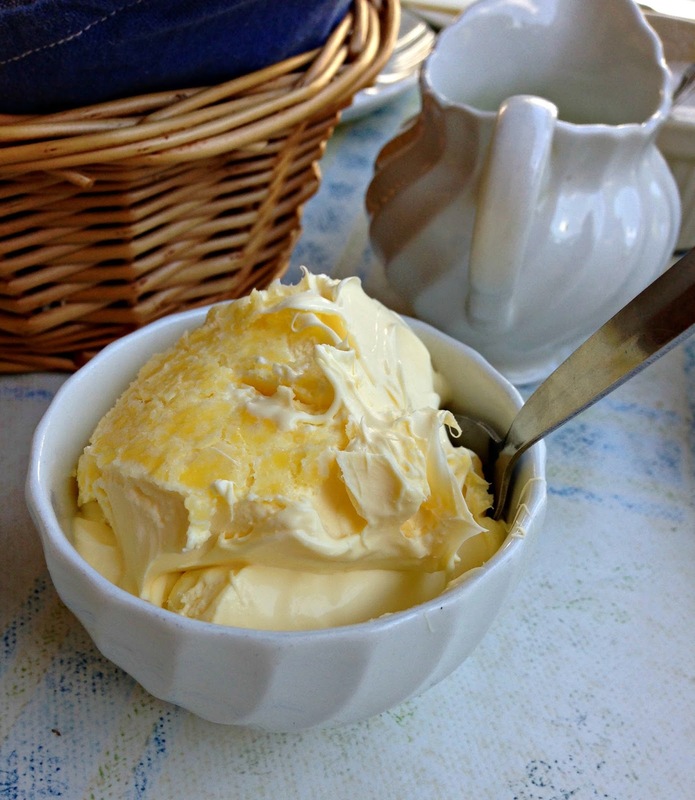 The clotted cream is piled high in the bowl, with chunks of its trademark buttery crust rippled through it. If you need more clotted cream, just ask, and the cheerful staff will happily top your bowl up. Jam, too. 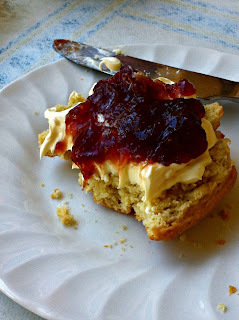 This is by far the best cream tea either of us have ever eaten. Fresh-baked scones make all the difference and near-limitless supplies of clotted cream and jam make for a thoroughly decadent experience! If you're even remotely in the area, you must pay a visit. 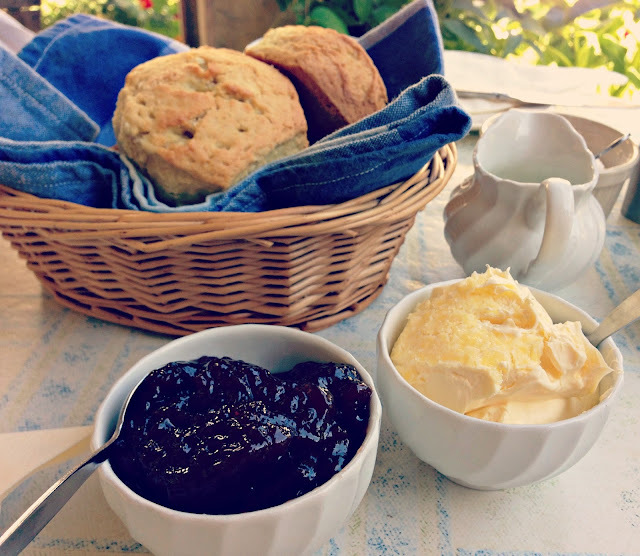 Where is your favourite place for cream tea in Devon (or Cornwall)? And how do you eat your scones? The Mill is a little tricky to find, even with satnav. So, if you're using one, ignore it as soon as you see the little brown tourists signs for Docton Mill. Follow those instead, and you'll be just fine. Your blog design is just gorgeous! Also, major love for the hat you're wearing in your profile photo. So lush! Thanks for popping by, Rosie. and for the lovely comments too! The hat is from Accessorise--bought it almost a month ago, so there might still be one in store? Yeah, it's not too far from us for a day trip, especially if you stop off and see a few things on the way there/back to stretch your legs! So first things first, Devon is the king of cream teas. That's just a fact. And you completely had me at the first scone-y shot. I'm so in!